Council comprises 10 elected councillors who employ a part-time CiLCA qualified Parish Clerk as their Proper Officer. Councillors are elected to serve for a four year term. The Parish Council has one formal sub-committee – Finance and Personnel and an overseeing responsibility for the Well Dressing and Carnival committees with elected members allocated to serve on each annually. It also has members allocated to each of the Halls, CLT and Youlgrave Waterworks in order to keep informed of and provide assistance in community matters. The Chair and Vice-Chair of the Parish Council are elected by councillors every May. The Chair hosts the Annual Parish meeting each April giving a report on the previous year and opening the floor to debate on any matter raised by a parishioner. The Precept – the local tax on parishioners – is set at the November meeting for the following year. Requests for donations made by local community groups are also considered at that meeting. 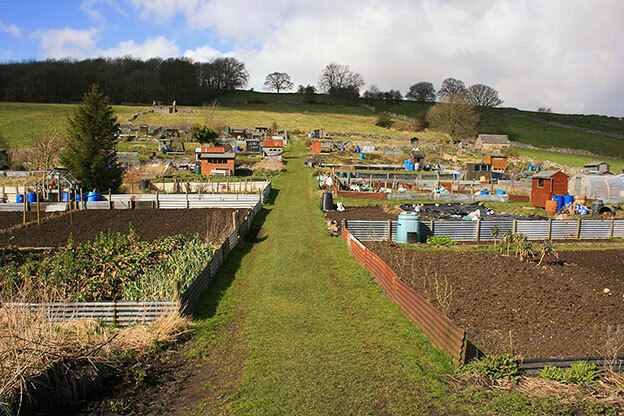 The Parish Council also receives income from its Parish Council-run allotments and Coldwell End Car Park Honesty Box. 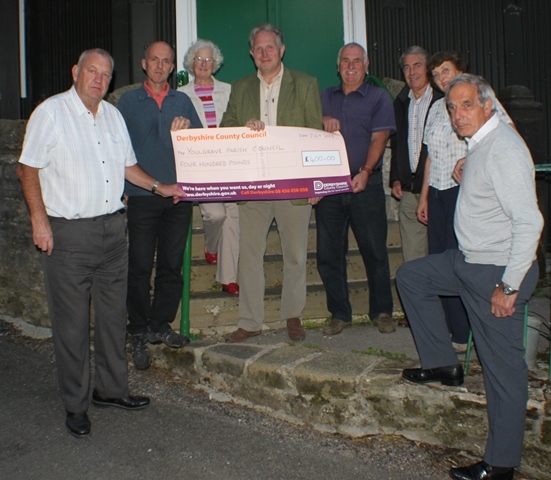 A small grant from DDDC towards mowing, rents from user groups of the Alport Lane Playing Fields and rents for use of the Sports Pavilion. The Council manages the Queen Elizabeth II Field Alport Lane Playing Fields on behalf of Fields in Trust (formerly National Playing Fields Association). It received a SITA Grant to install a Multi-use Games Area at Alport Lane. Its latest project with assistance from Awards for All is to provide the adults in the village with a Fitness Trail. The Council is also is responsible for other village assets, most notably the Conduit Head or ‘Fountain’ in Fountain Square and 18 benches throughout the parish, and provides an annual grant to the Parochial Church Council for maintenance of Youlgrave Churchyard and cemetery. It has taken over the Holywell Lane Toilet Block from the District Council to save it from closure and refurbished it. At its Coldwell End Car Park a new toilet block is about to be built thanks to the generosity of Honesty Box car park donations accumulated and an Awards for All grant which will include Youlgrave’s first public Disabled loo and dedicated parking. The removal of the old concrete roofed block on completion will add much needed additional parking spaces. Traffic and parking are ongoing issues with current liaison with the National Park and County Highways to make changes following the traffic survey. 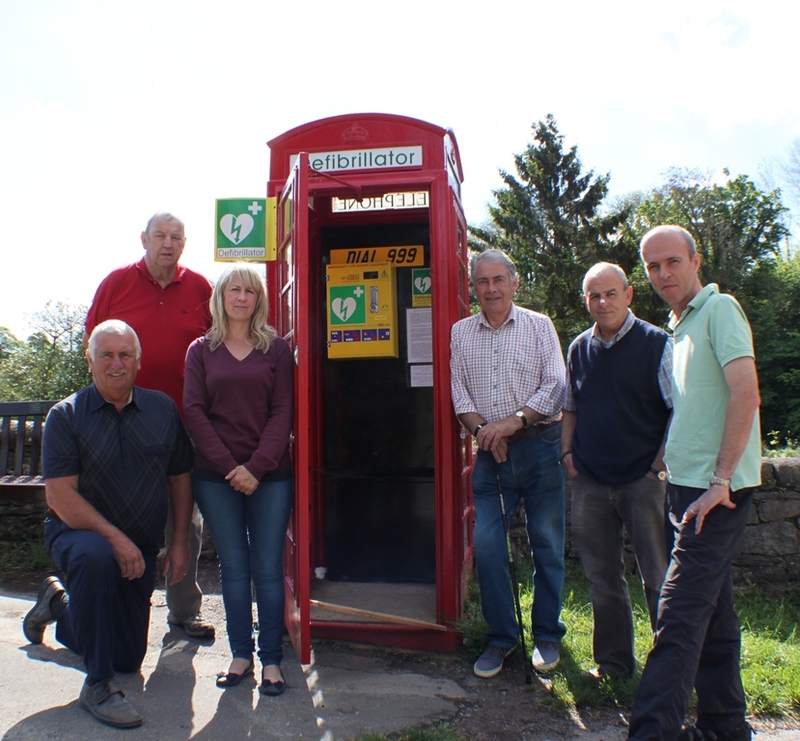 Thanks to overwhelming local support the Council is proud to announce that the parish is equipped with FOUR defibrillator units located at Youlgrave Garage, Alport Kiosk, 17 Mawstone Lane (adjacent to the Limestone Way and Bradford Dale) and the Farmyard Inn.